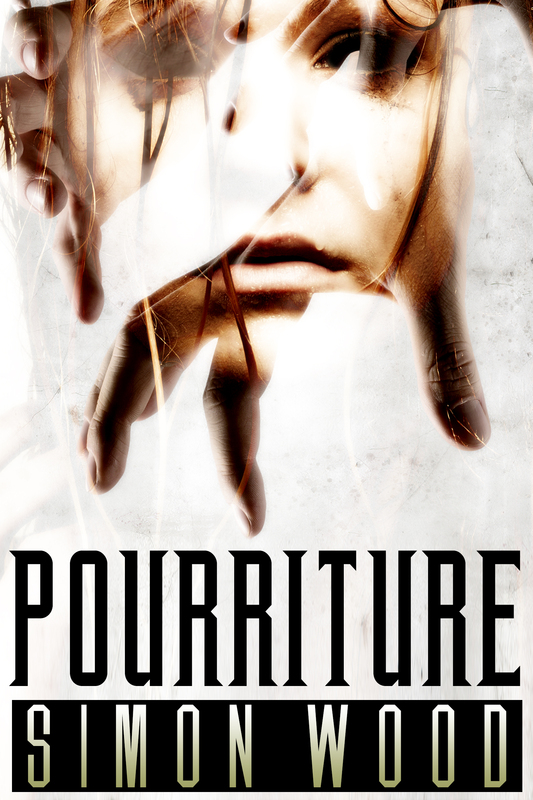 I’m happy to announce the release of POURRITURE, the French edition of ROAD RASH. After the success of my first French book, L’évadée, it was only natural to give French readers something else to chew on. I’m looking forward to see their response to this story. So if you’re French or know someone French, I hope you’ll give this book a shot.